Brother Paul has been serving as pastor of Walnut Street Missionary Baptist Church since November of 2002. He met his wife, Janie, on July 11, 1973 after he moved from Ayer, Massachusetts to Henderson, Texas. They married in December of that year and have been happily married ever since. He and Janie have 3 children and 17 grandchildren. Bro. Paul graduated from Kilgore College in 1979 with an associate degree. He is a graduate of Texas Baptist Institute where he earned his bachelor’s and master’s degrees, and finally his Doctorate of Theology. 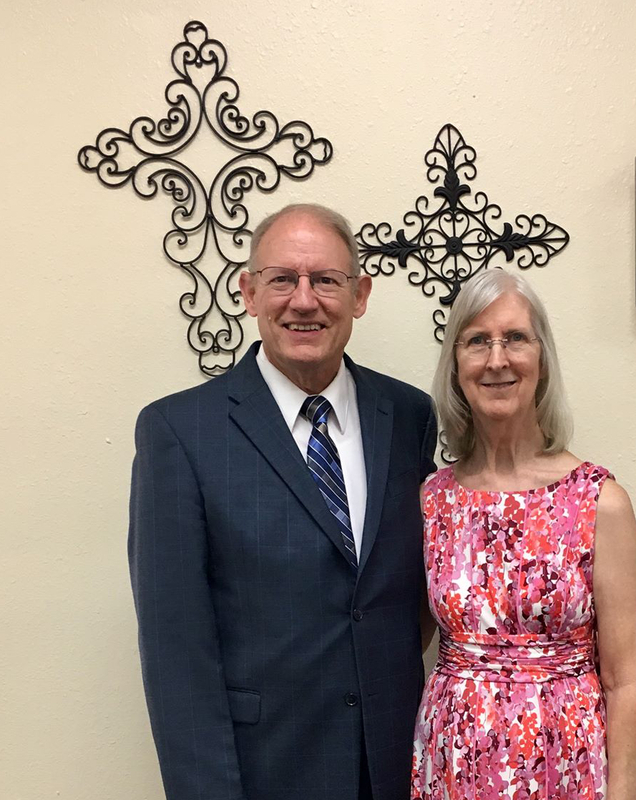 He has more than twenty-two years of pastoral experience.